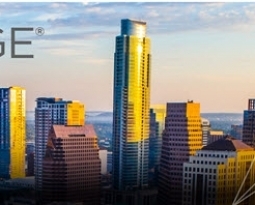 CRI Invites you to Engage 2019! Our team looks forward to seeing you and connecting with you on issues that are impacting you today. 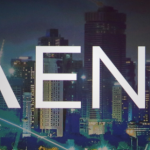 We’ll be giving Equinox demo’s at the booth and don’t miss our very own Paul Leatherman when he discusses best practices surrounding AADS and Equinox endpoints. Primary Presenter: Paul Leatherman, Communication Resources Inc. Session Description: Learn best practices for AADS. When and how to use multiple LDAP sources for authentication and/ or directory services. Understand “Published Profile” and how to make sure the proper profile is applied to a user upon login of the Equinox Client. Utility Server is now part of AADS to handle Hard phone configurations including 96xx, J series, and Vantage phones. 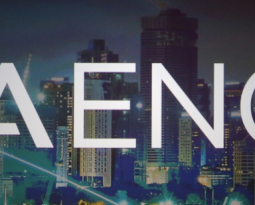 Learn to expand your plan to incorporate users with Multiple Device Access (MDA) that includes Equinox hard and soft endpoints. CRI is ready to Engage with You! 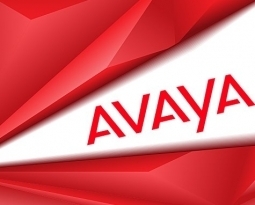 CRI is Avaya Pod Fx™ certified! 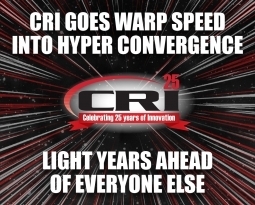 CRI Goes Warp Speed into Hyper Convergence!